Friday was the 24th foggy morning in a row in San Francisco, a gray reminder of what a terrible summer this has been. But the fog came in late in the day and burned off early, maybe a good thing. Perhaps it means the end of summer is near. It’s not just the fog. A wave of wildfires has swept California, hundreds of thousands of acres have burned, and smoke covered much of the Golden State like a shroud. The weather has been bad all over the country this summer — warm, humid and rainy on the East Coast, hot and dry in much of the West. Toward the end of July in Death Valley, it was 127 degrees for four straight days, the longest hot streak there in 101 years. The weather in the Bay Area is, of course, different. 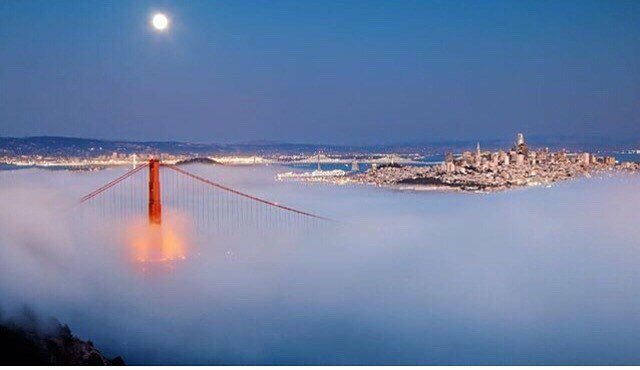 When the interior of the state cooks, the coast is cool, because the warm air inland draws moisture in from the ocean, and that moisture takes the form of fog, which flows like a gray river over the mountains and through major gaps in the hills, like the Golden Gate. Of course, everyone knows that. So when the delightful May weather shifts into its summer mode around Memorial Day, the fog is welcome, at least for a while. 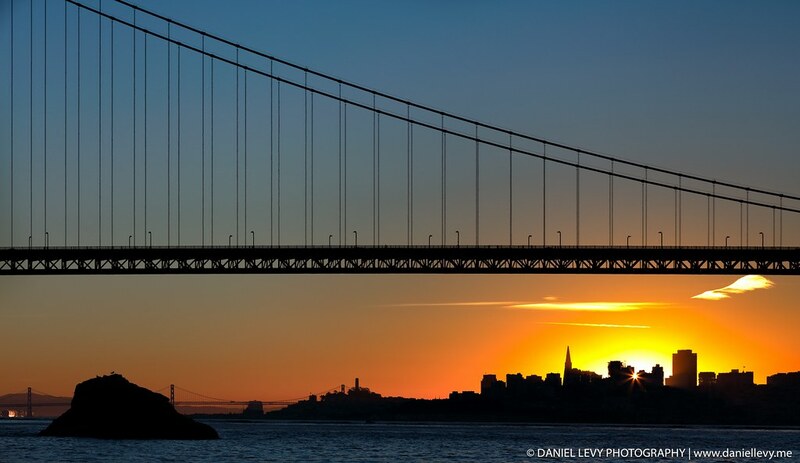 Bay Area people joke about the Fourth of July fireworks, which often disappear into the mist. But you never can tell. One year it’s clear and the rockets’ red glare is spectacular. The next year the fog rolls in and the fireworks are a little like rumors of an office romance: There is a lot of talk, but nobody saw anything. After a while the daily fog becomes tiresome. I lived for a while in the Richmond District, where it was foggy when I went to work and foggy when I came home again. The middle of the day was said to be sunny. Old-timers used to say there were only two sunny days in the Richmond and Sunset districts, the day you bought a house and the day you sold it. That’s one reason behind the great San Francisco diaspora of a few decades ago when thousands of fickle San Franciscans got tired of the summer fog and moved to sunny Marin or the Peninsula or Contra Costa, where people allegedly wore shorts in July. Veteran photographer Fred Lyon has a whole book of scenes of the city after dark. He calls it “San Francisco Noir,” a portrait in the night mist that makes the city look mysterious. You could get a medal for surviving the fog — the famous “Croix de Candlestick,” awarded to those brave Giants fans at the windy, old Candlestick Park who stayed around at night games that went extra innings. But poetry and medals aside, day after day of fog can get you down. The truth is San Francisco does not look good in gray. 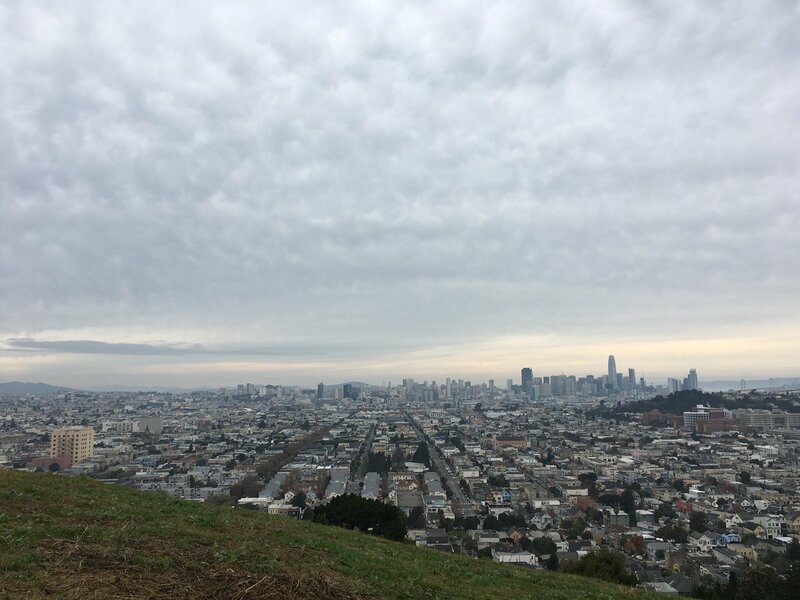 The fog may be beautiful when it rolls in over Twin Peaks, but the effect when it hits the city is to make San Francisco look worn and shabby. The fog makes the dirty streets look dirtier. The beggars, the homeless, the tent camps look worse on a gloomy day. The afternoon wind, which accompanies the fog, blows papers, street junk and dead leaves like a trashy hurricane. It’s hard to tell whether this summer is more foggy than ever. It just seems so. But people say that every year. Marty Wefald, a longtime friend, lived out by the beach, deep in the fog belt. “Is it foggier than usual?” I asked him one misty summer. “Hell, yes,” he said. “Why?” I asked. “It’s the Republicans,” he said. For the past few years, we can blame the techies. Think of all those new tall buildings poking up into the fog. Think of all those electronic ideas leaking out and drifting around. 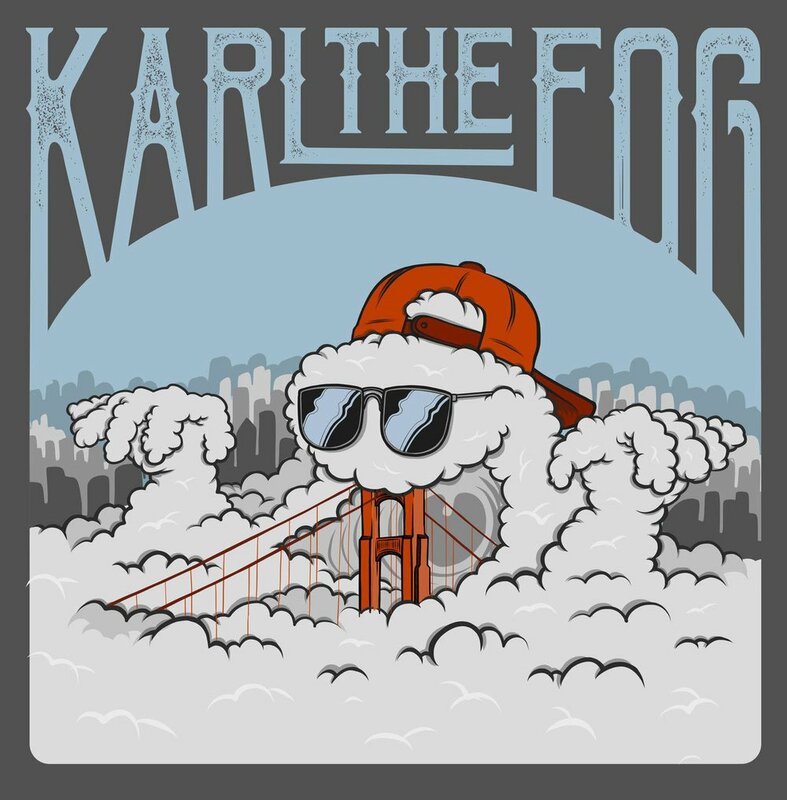 Think of Karl the Fog, a popular Twitter name for the city’s marine layer that has become a kind of urban legend. The weather forecast says the fog may lift on the coast this weekend. But don’t worry, this is Fogust and the fog will be back. It’s still four more weeks until September.